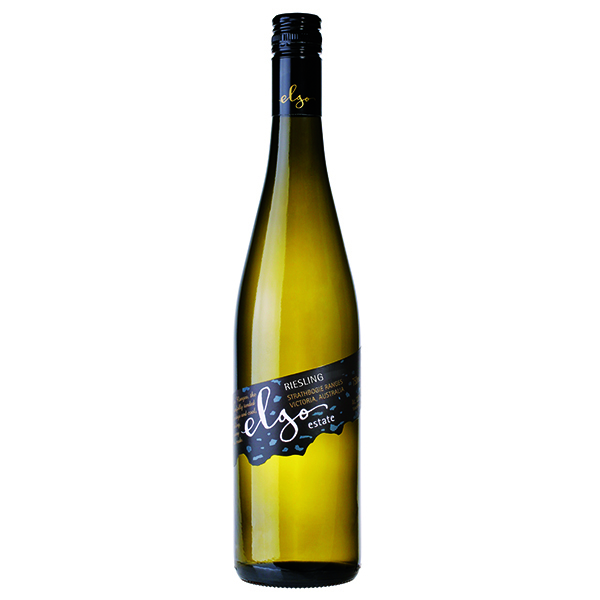 A single-vineyard wine, very pale straw/green in appearance, the Elgo Estate 2014 Riesling expresses delicate aromas of lime juice, lemon pith and green apples. On the palate there are pure lemon and lime juice characteristics supported by mouth-watering acidity. 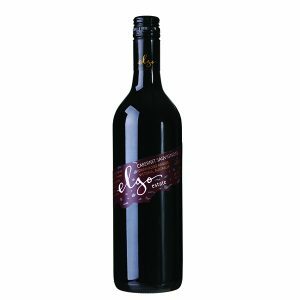 Family owned and 100% estate grown and made high in the hills of the beautiful Strathbogie Ranges. To the nose, the 2014 Elgo Estate Riesling gives a complexity of aromas such as fragrant fresh lime and lemons. 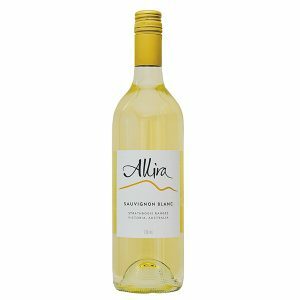 There are notes of freshly cut green apples and passionfruit with traces of apricot and a faint hint of dried pineapple. 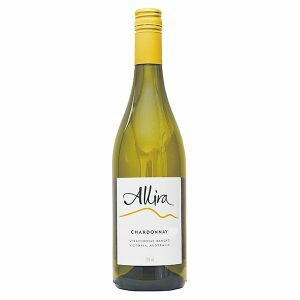 On the palate, the wine has a steely acid structure, which carries the fruit flavours through to a crisp, refreshing finish. It is recognised that the Strathbogie Ranges possess the potential to grow Riesling of very high quality. Ancient granitic soils of low fertility couple with the warm, sunny days that lead into the cool, crisp nights of late summer and early autumn results in a beguiling combination of delicate aromatics with an intense steely palate structure. Vine age and health also plays a significant part in the shaping of the ultimate wine quality. 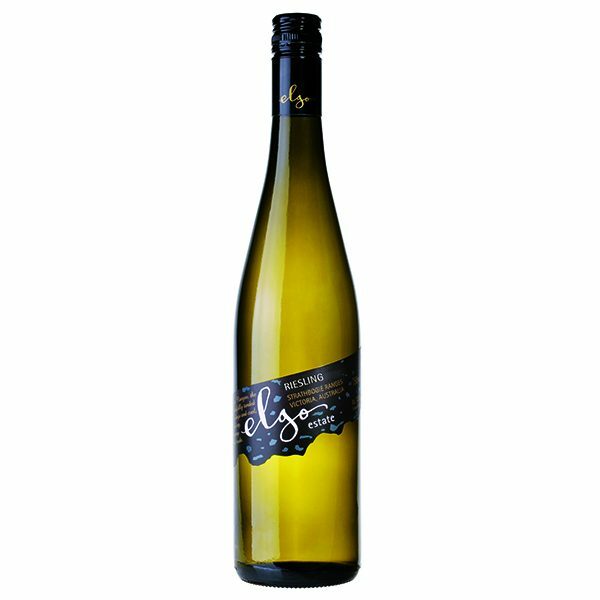 The Elgo Estate Riesling is a single-vineyard wine sourced from the “Lakeview” Block, which was planted in the mid 1970s. Making wine from Riesling grown in the Strathbogie Ranges is fundamentally a custodial role; it is simply about preserving the wonderful flavours and aromas inherent in each grape. Clearly, achieving the ultimate expression of these Riesling flavours along with the requisite intensity requires careful assessment of the fruit as it ripens in the vineyard. As harvest gets close, berries are sampled daily for flavour and a combination of experience, science and intuition leads us to determine the right day for picking. The fruit is promptly delivered to the winery in the cool of the early morning where gentle handling and scrupulous hygiene is the mantra we apply when guiding this wonderful fruit into wine. The 2014 Elgo Estate Riesling can be appreciated on its own as a fresh, fruity aperitif, but would also suit any seafood dish or Asian style dish. This wine is presently drinking wonderfully for those who love the acid structure of Riesling and will continue to do so well into 2016. However, further rewards are in store for those prepared to cellar the wine. Elgo Estate winery in the Strathbogie Ranges not only produces some very smart wine, it does it with the objective of environmental sustainability…The estate boasts three Rieslings, the 2006 (vintage) shows off its youth – aromatic citrus on the nose, light flavoursome fruit dominated by citrus and balanced with lots of crisp acidity – but it will develop given age.